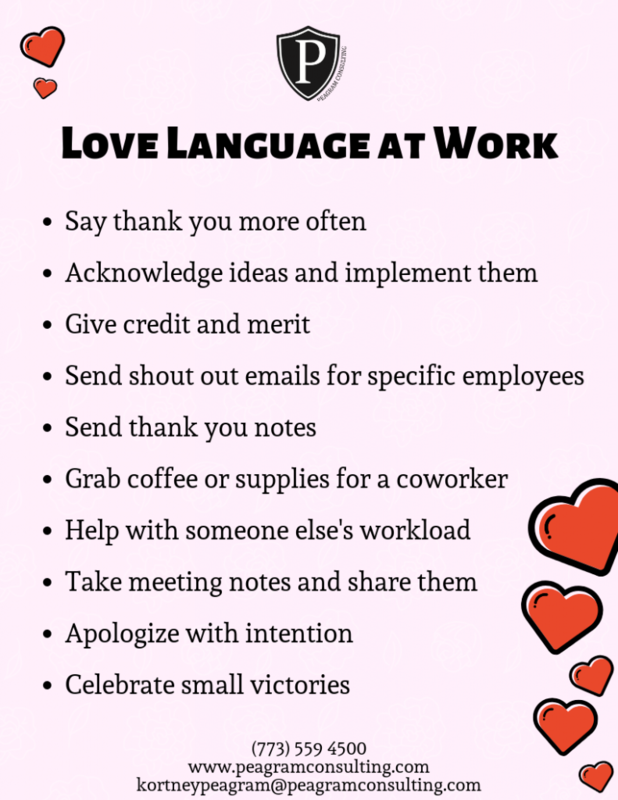 The following tips are a great resource to remind professionals of how to take easy steps to include self-care in the workplace. This Peagram Consulting active listening model is great to use when coaching, mentoring, managing, or leading a meeting. The model reviews how to use the 3R Repeat, Recap, and Review to better communicate in the workplace and open lines for more fluid conversations. The following strategy sheet goes over how individuals process conflict and adds in best responses to help manage and resolve conflict. The following strategies help professionals with clear tips to prevent, intervene, and educate the workforce about workplace bullying and drama. This exercise is meant to help professionals self-reflect on their strengths, weaknesses, opportunities, and threats. The activity looks at what is in front of the professional and what is holding them back. This snapshot is the first step to determine their goals, vision, mission, and next opportunity. The easy to follow set of instructions can give professionals a great snapshot of who they are individuals. This exercise helps create more self-awareness and time to self-reflect. The following worksheet is a series of time management strategies with content to guide individuals on best practices to manage time and prioritize task. 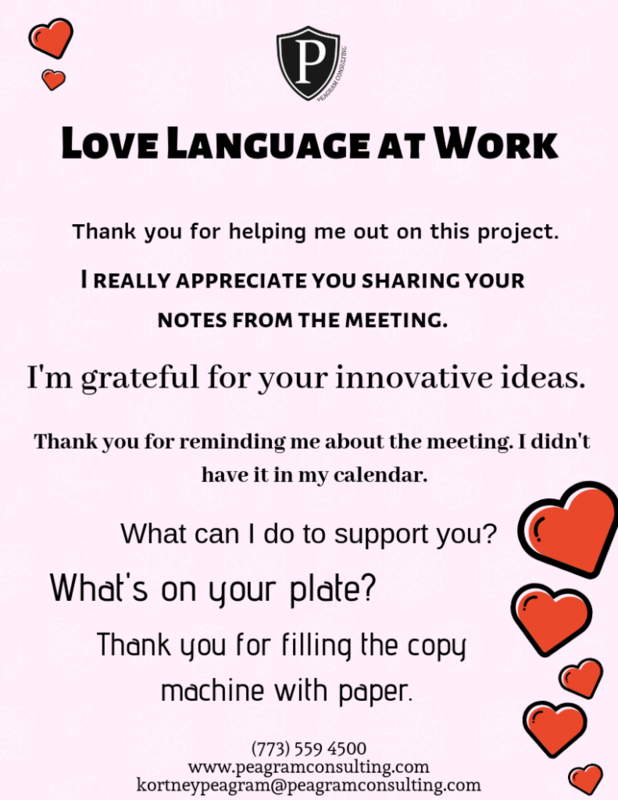 The worksheet includes a behavioral monitoring template to help identify time wasters. We also included debrief questions to reflect on areas to improve productivity.